Do you want your avatar in Fortix 2? 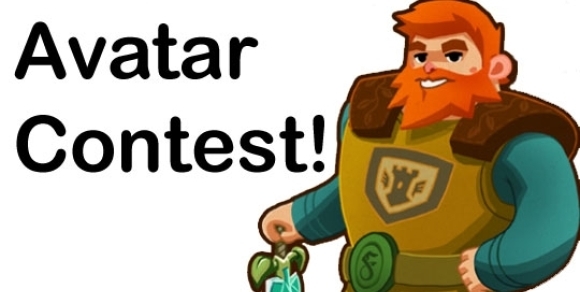 We are announcing a contest: @22:00 CET 20th May 2011 exactly 14 days after the Steam release the person who leads the total score in the Leaderboard will get to choose his avatar and it will be included in the next update that is available for everybody. Start gathering your score.